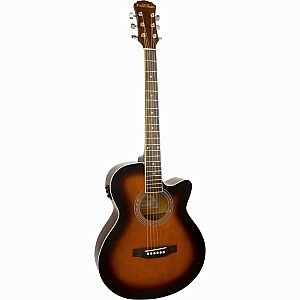 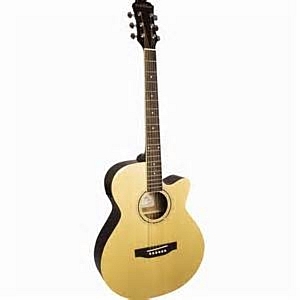 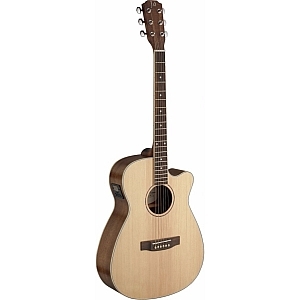 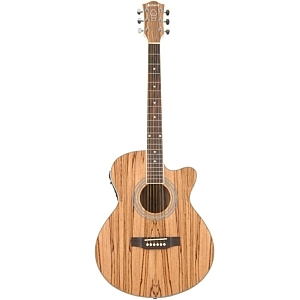 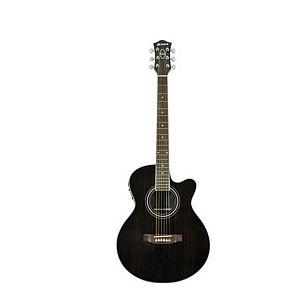 Guitars, Electro-Acoustic , Electro Acoustic from All Instruments Ltd.
Electro-acoustic guitars with cutaway mini-jumbo body styling and active 4-band EQ system with built-in tuner. 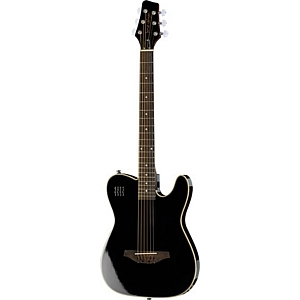 Body Gloss finish with satin neck. 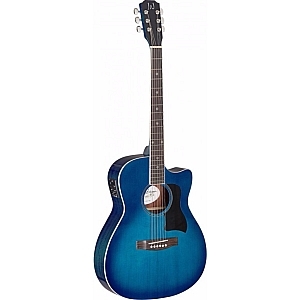 EKO Preamp with onboard Tuner. 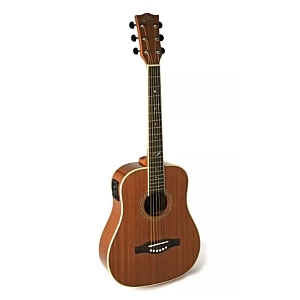 Smaller in size than it`s dreadnought cousin, auditorium style acoustic guitars offer equal measures of comfort and functionality, without losing projection. 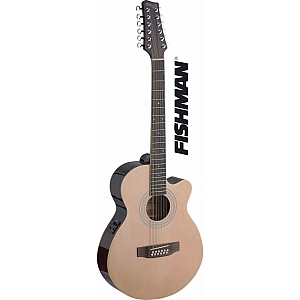 Popular among folk players, these models are perfect for finger-picking and can find their way around every register to achieve great presence.